know everything that happens in the affiliated academies. Accompany undergraduate exams, events, presentations, trainings, etc. Do you want to practice hapkido? Do you want contact us? 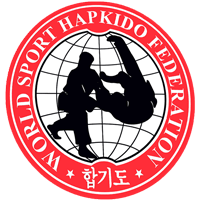 Federation that seeks to unite all teams that practice traditional hapkido with the original techniques of this martial art.